Time for a shark snorkel – Swimming with the sharks of Durban’s Aliwal Shoal? Don your wetsuit; position your mask; slip into the water for an encounter of a lifetime. Yes, you are swimming with the sharks ‘ of Durban’s famous Aliwal Shoal – face to face with a supreme predator, the shark. Whilst we can’t all be Jacques Cousteau there is no reason for anyone to miss out on this underwater shark adventure! On Blue Wilderness’s swim with sharks adventure, you can snorkel cageless amongst 20 blacktip sharks. This means you don’t have to be SCUBA qualified to swim with sharks. 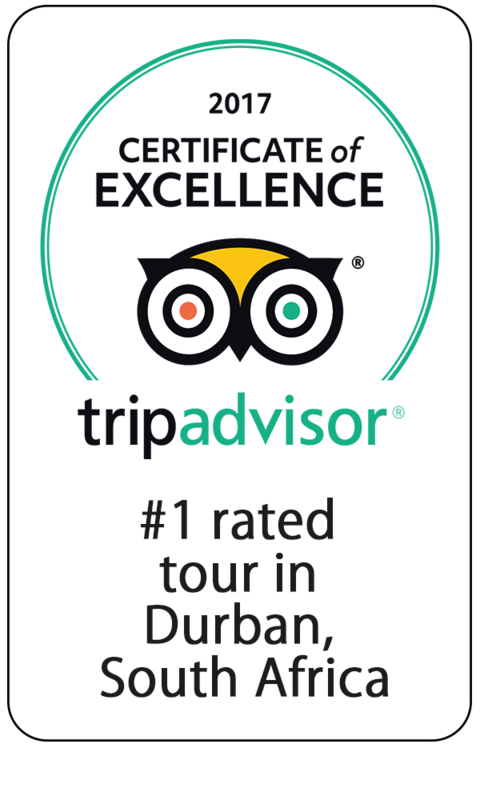 In fact this trip is open to everyone, mum, dad, the kids and even gramps and gran can enjoy a cageless shark snorkel at Durban’s Aliwal Shoal. Blue Wilderness runs daily shark swimming snorkeling trips out to Durban’s Aliwal Shoal to introduce adventurers, like you, to the wonders of the marine life and sharks that inhabit the reefs. Guests can also begin in the cage, and when feeling comfortable you can venture out to ‘go cageless’. 30-60 minutes shark snorkel – swimming with sharks. We don’t touch and sharks don’t bite. Maintaining boundaries ensures that we stay safe and sharks are respected. From owner to crew. The Blue Wilderness team comprises many of the countries top shark experts and guides.